Wow half way through August this year is flying by and the garden is hitting it peak in production. 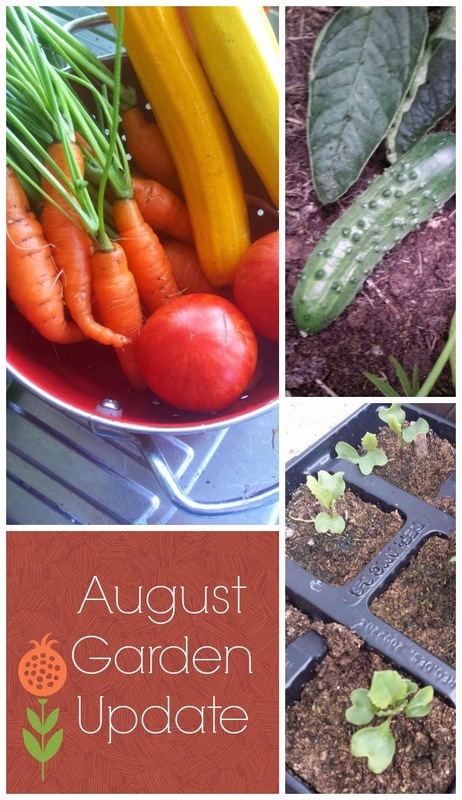 So how are things in August in the Vegetable Garden ? The chard is about to bolt so I am picking as much as I can, as I have found out that I love the stuff. We have three courgette plants all producing too so we have lots of golden courgettes. 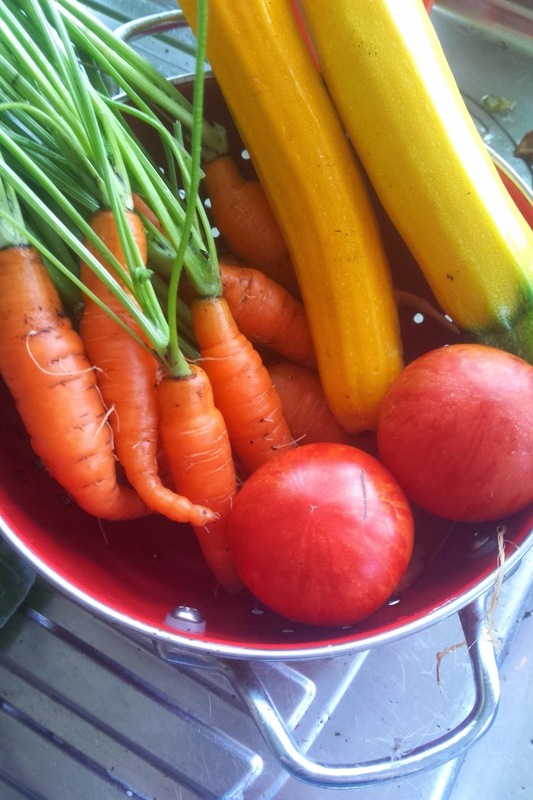 It is great to go out and fill a basket full of veggies that we have grown. 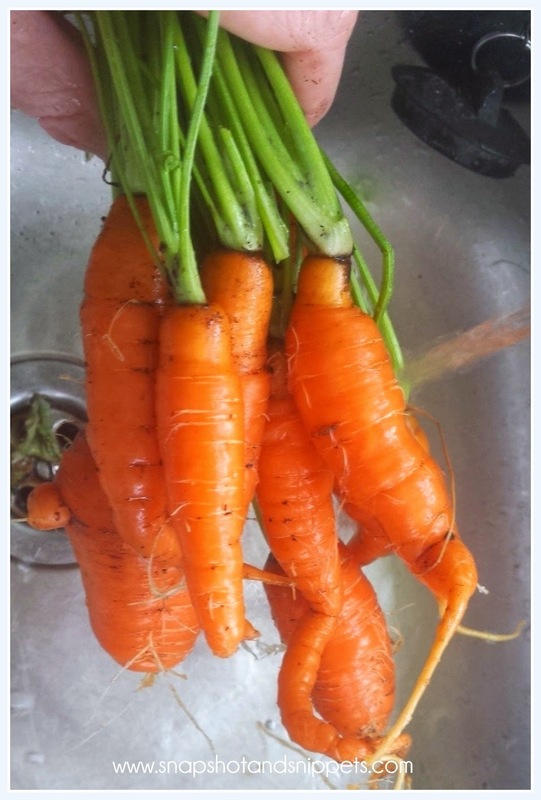 We also pulled some of the carrots – the indoor ones mostly, as I know that due to container limitation they wouldn’t grow too big. They won’t win any prizes but I am quite please that my great carrot experiment started back in March has finally produced carrots. And they may be small but they are plentiful and tasty. Someone asked a great question on Facebook as to what I do with all this veg from my patch. Well so far I have had a lovely salad and cheese and tomato toasties with my Tomatoes. Dinner the other night was tasted Glazed Pork Chops with carrot, new potatoes and chard all from my garden. 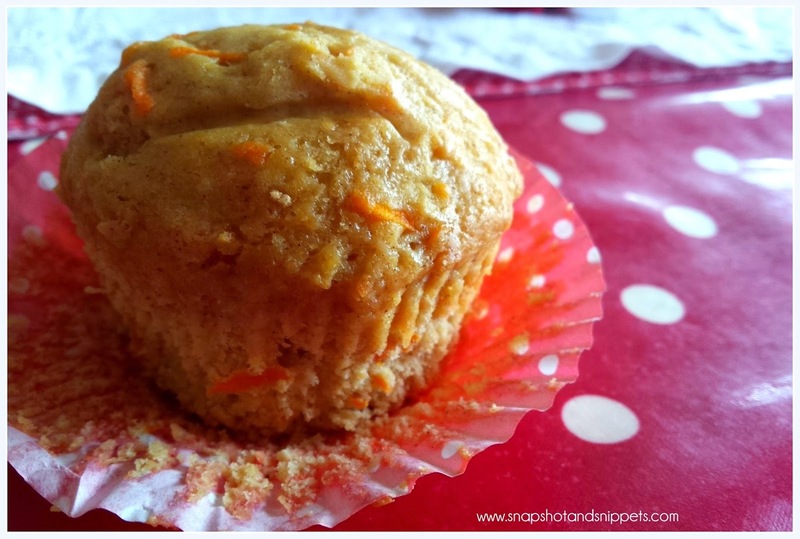 I have made more of the Carrot and Courgette Muffins try the recipe here FREE PRINTABLE RECIPE. I had this one with my lunch it was gorgeous and you feel kind of good that you are getting buy doxycycline 100mg online some of your five a day at the same time. 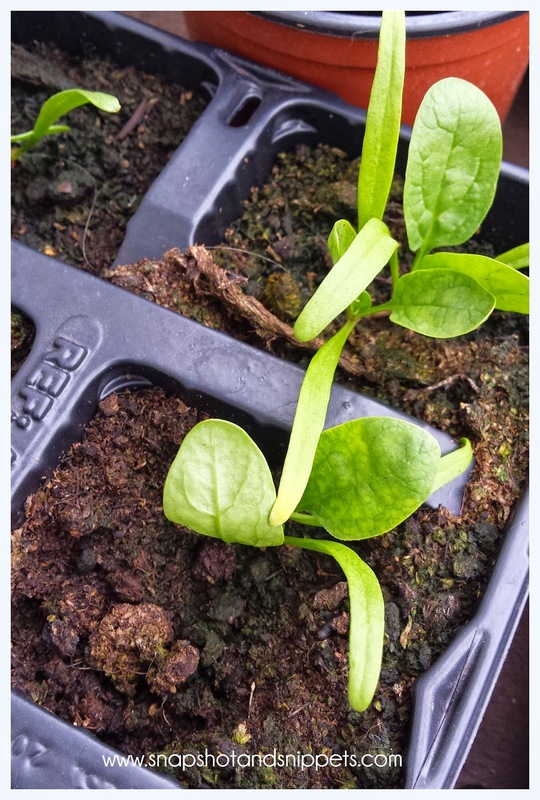 The winter veg seedlings are coming up a treat, not helped by the fact that a cat knocked one of the trays flying and mix a lot of seedlings up. So I have carrots growing in with Brussel Sprouts it seem which should be interesting to separate. I have cleared all the bolted lettuce into the compost and the chard will be next out of there and I have been tidying up the strawberry bed for winter and will mulch it to help it over-winter. I just hope the season holds out long enough for it to ripen now. Next Friday is my birthday I wonder what treats the garden will have in store for me that day ? Have a great weekend and I hope you are enjoying the spoils in your garden, did anything fail for you ? Or did anything grow like crazy ? I would love to hear. 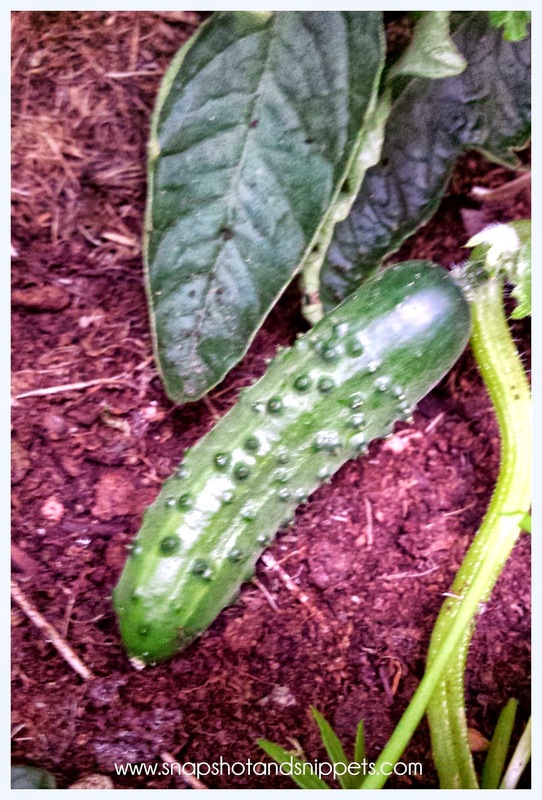 Growing Courgettes the How and the Why ? 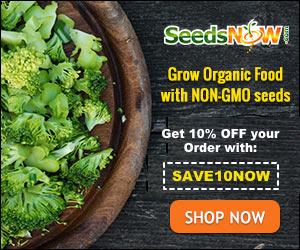 Or you can Head to my Start here page for a list of Gardening links or recipes you can make from the garden.